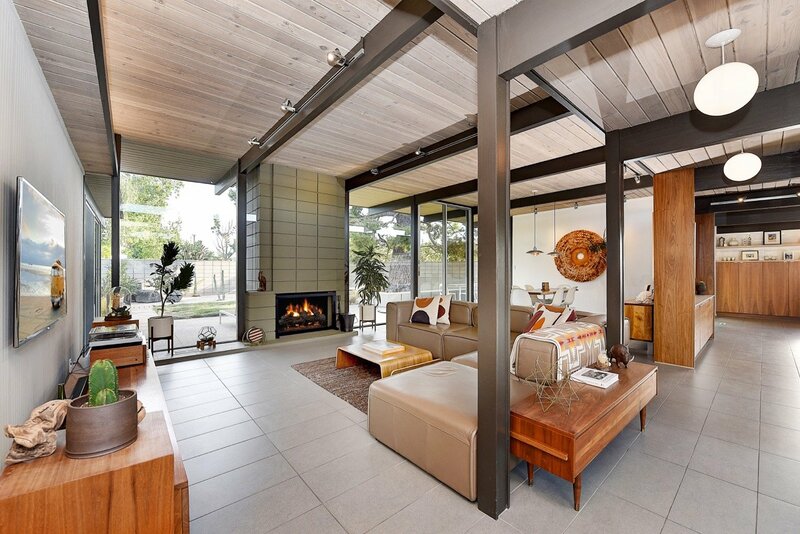 If you follow us, you already know how much we like to report on Eichler Homes renovations. 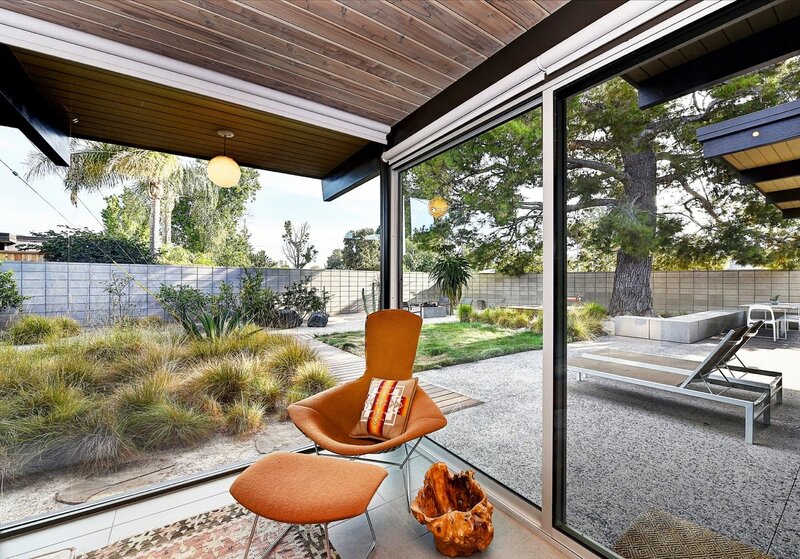 Such remodels are often a labour of love, this Eichler in the Fairhaven Neighborhood in Orange, is no exception. 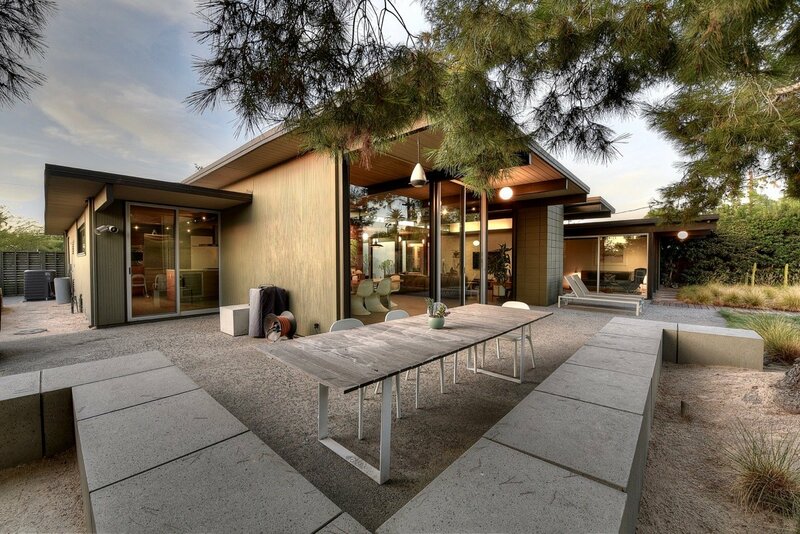 As what often happens, the owners wanted an Eichler home as they already appreciated the aesthetic and way of living brought by such houses. A careful update to the original, designed by architects Anshen & Allen in 1963, was necessary to meet modern living standards: the current owner tells us about it in the interview you can read below. 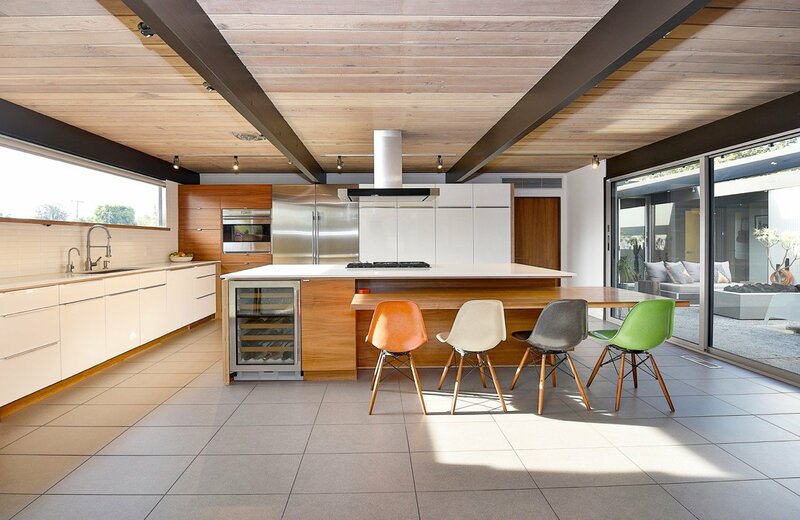 Aside from many other elements, this Eichler features a whole new kitchen, restored original ceilings, new hardscape and landscape. The house is now for sale. Check the end of the article for more information about the property and how to contact the real estate agent to schedule a viewing and make this beauty yours! I’m a commercial and fine art photographer and my wife is a illustrator, graphic designer and picker / seller of vintage home goods. Can you describe your initial journey and the steps you took to live in an Eichler house? I was very familiar with the homes and neighborhood we bought in. I had driven through the neighborhood many times over ten years prior to buying here. When we decided to stay in Orange County and buy our first home we knew we had to have one. 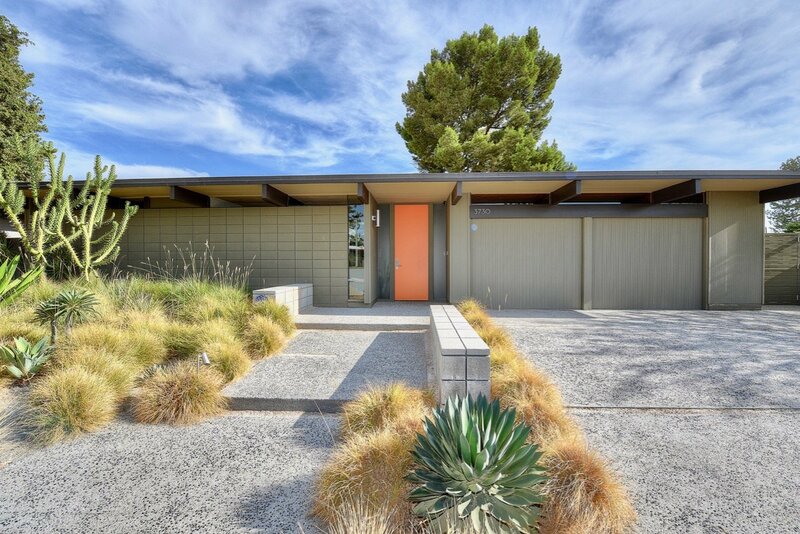 What attracted you to the mid-century style represented in houses like Joseph Eichler’s? We both already owned and loved midcentury American and modern Scandinavian design. 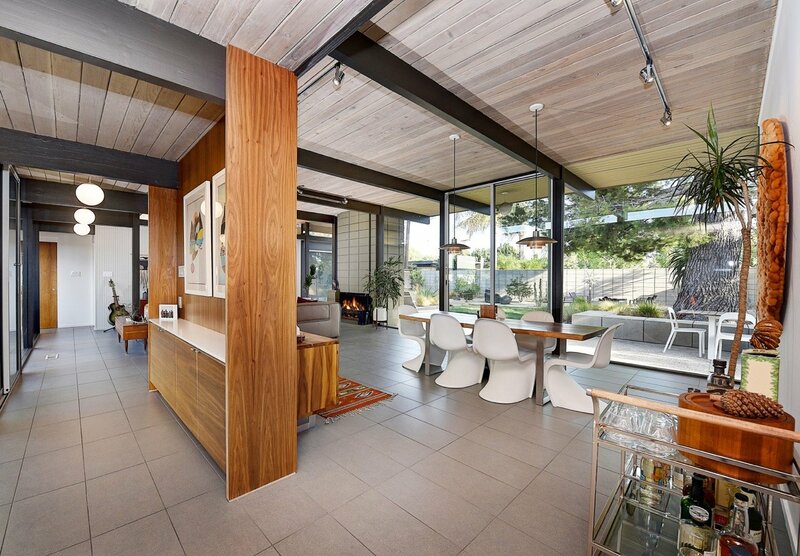 We also particularly liked the openness of midcentury post and beam architecture. 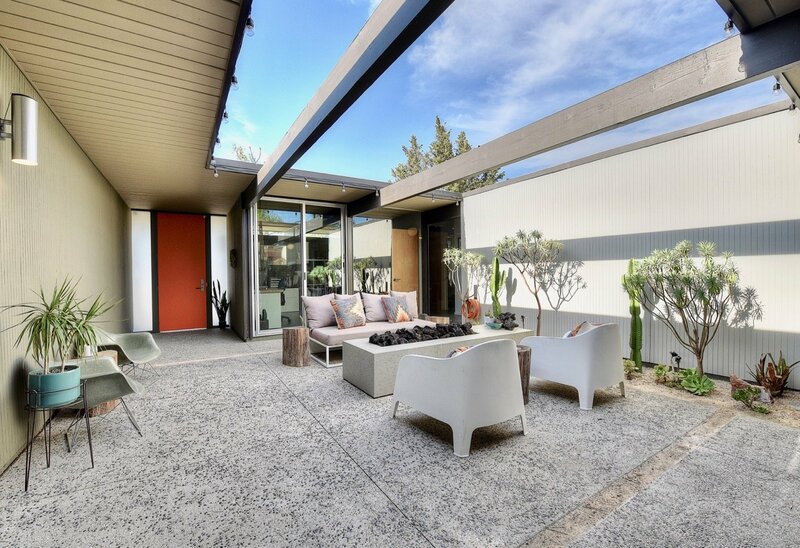 So, when we decided to purchase our first home in Orange County we knew we had to have an Eichler. We toured all of the neighborhoods but felt the Fairhaven neighborhood and this particular floor plan was perfect for us. What do you think was particularly special about this period in American design? Why? The simplicity, the openness, and the use of materials. The houses are very honest and what you see it what you get. The materials are allowed to be themselves in all their simplistic beauty. When we renovated our home we really tried to keep this in mind. 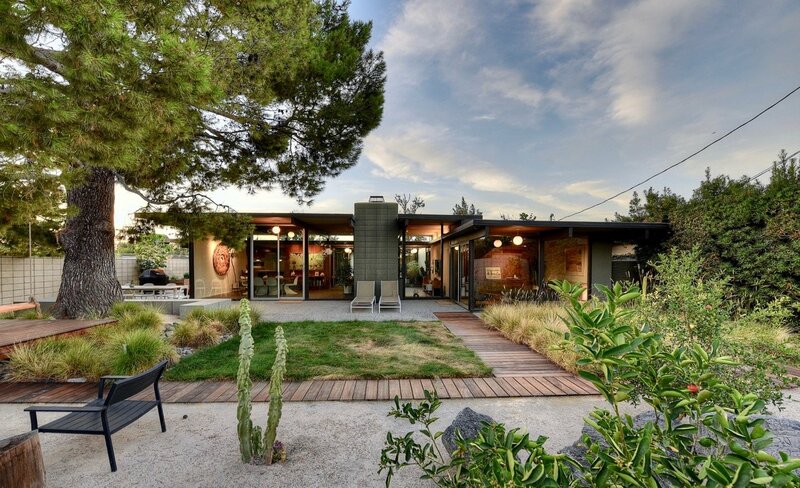 What are the advantages of living in an Eichler house? Why? 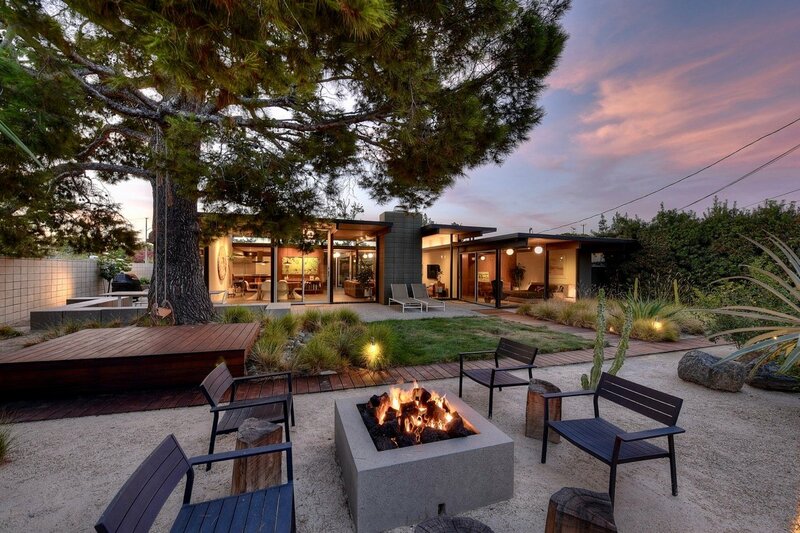 The main advantage is the openness and how connect it is with the outdoors. I would also say that the atrium is extremely unique and useful. Have you had to renovate any part of the house? If so, which areas? We renovated the entire house. 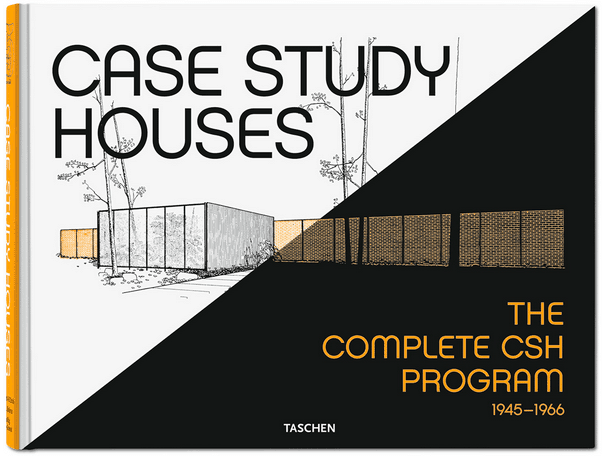 We worked with Ruth Hasell, a local architect very familiar with midcentury homes. We both love design and had a good idea of what we wanted to do, but due to the size of the project we felt we had to reach out to an architect. We wanted to bring the home into the now but also wanted to keep in mind the original intent of its architect. This helped guide out decisions and our choice in materials. Do you think Eichler neighbourhoods still facilitate human relations, just as Joseph Eichler envisioned over 60 years ago? I do, houses are very private but there’s something special about our Eichler neighborhood. It draws like minded folks who often have unique careers and interests: it’s a very active neighborhood. 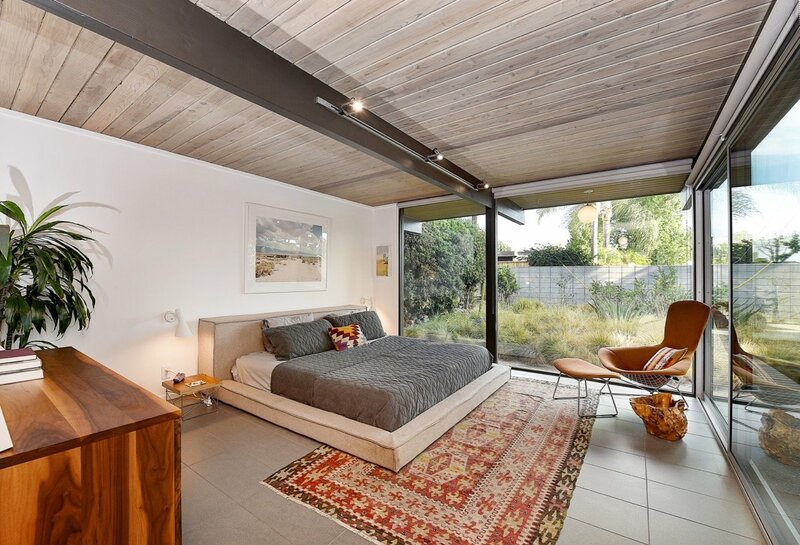 What do you like the most about your Eichler? Spending time by the fire pit in the atrium and waking up in a glass box looking at our massive pine tree. 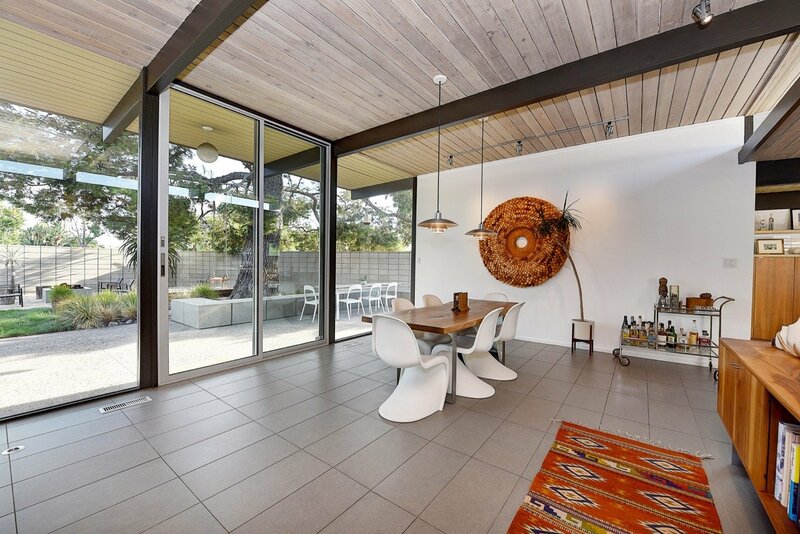 Do you have any tips for people interested in buying an Eichler house? Explore the different floor plans & neighborhoods to find the one that best suits you. What should they pay attention to and why? Any remodeling or modifications. It’s important that the renovations are done by a knowledgeable architect and reputable contractor to preserve the integrity of these type of homes.